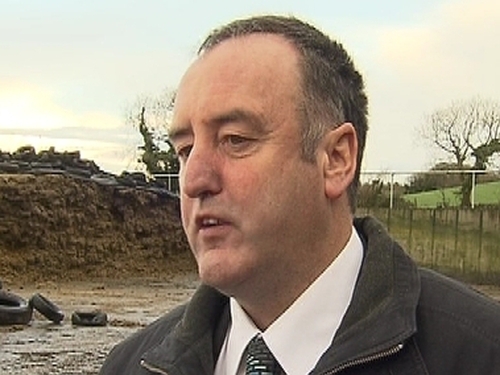 Co Killkenny farmer John Bryan has been elected as the next president of the Irish Farmer's Association. Mr Bryan, a livestock farmer from County Kilkenny, was elected on the first count and defeated two rivals, Derek Deane from Carlow and Richard Kennedy from Limerick. Around 40,000 farmers, nearly 50% of the IFA's membership, voted in the ballot. The new leader won 56% of the vote, Mr Deane got 28% and Mr Kennedy got 16%.